When you’re moving house, it can sometimes feel like you are just constantly handing out money – from legal fees to mortgage charges, stamp duty to removal costs, it can feel like it is all getting out of hand at times! That’s why it makes really good sense to sit down and work out a budget for your move, looking at which costs are non-negotiable and which can maybe be trimmed back if necessary. Once you start looking it does become clear that, with some clever thinking, there are always areas where some savings can be made. When you move home, the amount of things you actually have to move can have a direct bearing on how much the move will cost you. 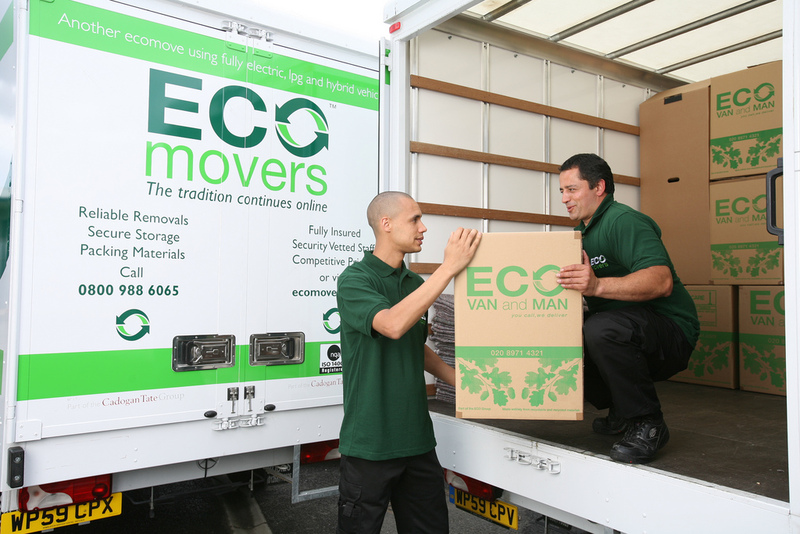 The more stuff you have, the bigger a van you’ll need and the more people will be assigned to the job if you opt for a team of professionals to do your move. Because of this, before you move it makes sense to get rid of things you don’t need or use anymore. And if you’re really well organised, there’s even an opportunity here to make some money, by selling the things you no longer need on eBay or at a car boot sale. While we’d always recommend using professional packing carton for your belongings, you can save some money by saving up bubble wrap and newspaper in the weeks leading up to the move. Use it to wrap crockery and other delicate items before placing them in the cartons.